Our Best of DC – VIP Tour begins at the Capitol Visitors Center. Beat the long entrance lines and experience Washington, DC like a true insider. 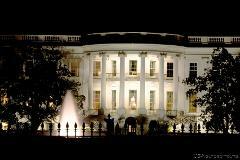 See Washington, DC in a new light—moonlight—with our night tour. This unique tour boasts moonlit views of historical landmarks and monuments, where you’ll learn about the great people who shaped our nation. 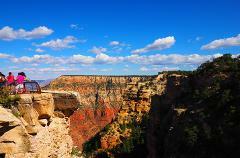 GUIDED BUS TOUR TO AMERICA’S MOST SPECTACULAR NATURAL WONDER, THE GRAND CANYON. 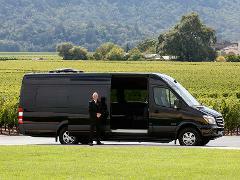 Dynamic Napa Wine Tours is the ultimate daily group wine tour in the Napa Valley! Enjoy a full day of wine tasting and making new friends as you tour one of the world’s most famous wine regions in a luxury Mercedes Sprinter Limousine! 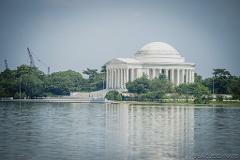 Spend the day touring our nation’s capital, visiting historical landmarks and monuments. Throughout the day, learn about the memorials of famous American leaders who helped shape the United States. 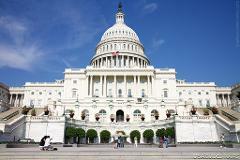 Tour Washington, DC in less time! USA Guided Tours offers this DC Highlights Tour - ideal for those looking for an abbreviated, yet comprehensive, tour of our nation’s capital! 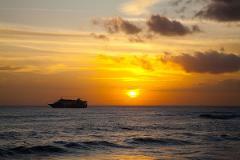 Travel Through the Heart of Maui from Oahu! 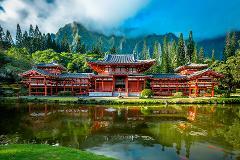 See Oahu’s hidden beaches, waterfalls, ancient features, and Waimea Valley. 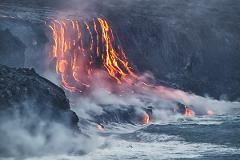 You don’t want to miss the natural beauty of Hawaii. Experience true Hawaiian hospitality as you are greeted at the Kona Airport with a fresh flower lei and a warm "aloha" the moment you arrive. Select a special lei for each member of your party. Our cruiser RV200 scooter is the smoothest ride on the island. With a low center of gravity, enough acceleration to get anywhere, a windshield and premium seats for two with a backrest, it is the best ride to see the island. The premium HD 200 is an awesome scooter for the experienced rider with a motorcycle or scooter license. 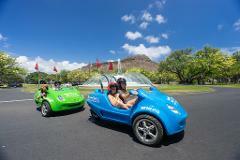 Made for two people, and freeway legal, you will be able to get anywhere you like on Oahu in no time. 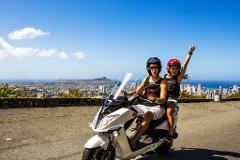 The Scoot Coupe is the most fun way to explore Honolulu together. This colorful 49 cc moped for two is guaranteed to turn heads at every corner. 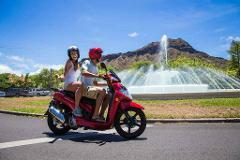 It's Hawaii's only two person moped. Passengers must be at least 7 years old. 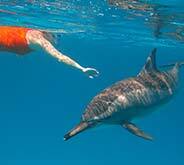 A can't miss Hawaii activity, snorkel and swim with wild dolphins off Oahu's coast. Jump in and witness the playful manner of Spinner Dolphins in their natural habitat. The Sport is the largest moped offered. Bigger tires and a gel padded seat make it the most comfortable ride available. If you need instruction on how to operate a moped we will downgrade you to the standard moped rental. 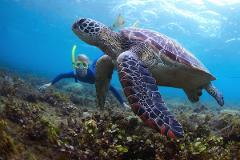 Tour Maui’s Road to Hana and beyond during our Road to Hana Eco-Tour. Experience the entire journey along the Hana Highway and one of Maui’s most popular attractions, while witnessing the island’s most beautiful sites. 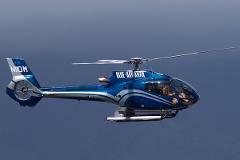 One of the most popular activities in Hawaii, a helicopter ride is one of the most exciting adventures on Oahu! See the entire South Shore of Oahu and historic downtown Honolulu, plus hidden waterfalls and the island’s best beaches. Ride through ancient rainforests on horseback or drive over mountainous terrain on an ATV at Oahus most scenic destination, Kualoa Ranch. 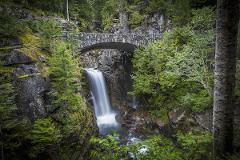 Plus, youll get to choose another activity to complete this half-day adventure! 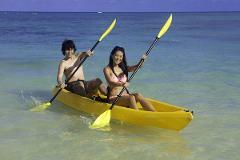 The perfect adventure for all ages, join Discover Hawaii Tours on our Hidden Valley Falls Kayak Adventure! A half-day tour spent exploring the Hule’ia River and the surrounding Wildlife Refuge with your expert tour guide. Snorkel along the Na Pali Coast won our half-day raft tour! 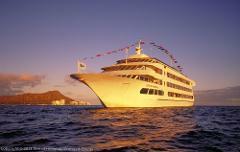 Experience with the majestic Na Pali Coast & offshore reefs of Kauai.